It is made of polyester. All you really want in life is a crisp, apron. Clean, simple and utterly perfect. This apron is buttery soft and ready for action. It's also got a double pocket, perfect place to keep your thermometer, sharpie or tweezers. 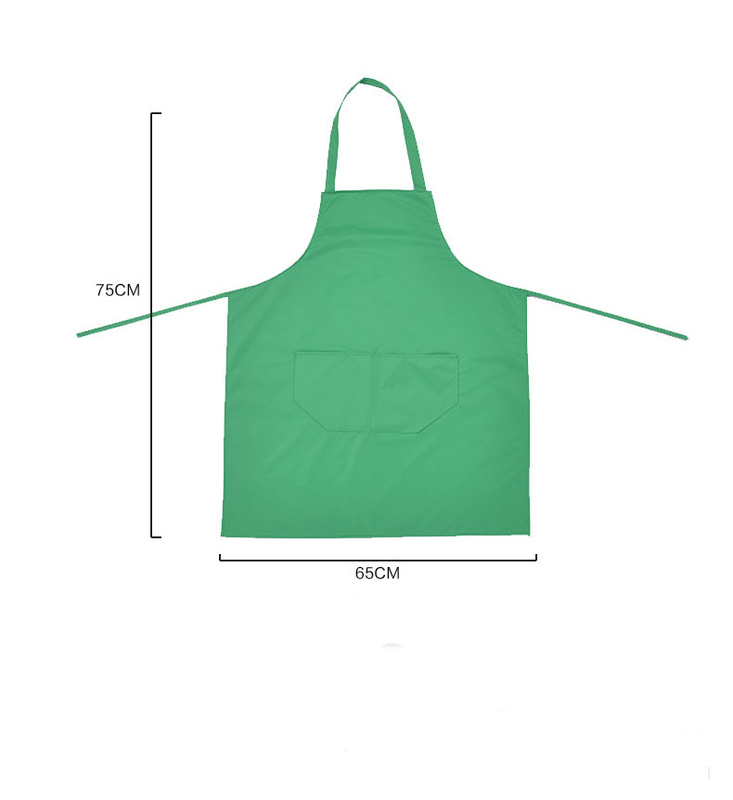 This apron is a classic for any kitchen.